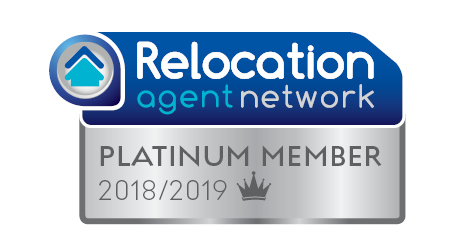 At the first two major estate agency events of 2018, Thomas Morris Sales & Lettings and their Fine & Country office in St Neots have won a total of four regional and national awards – sponsored by The Telegraph. 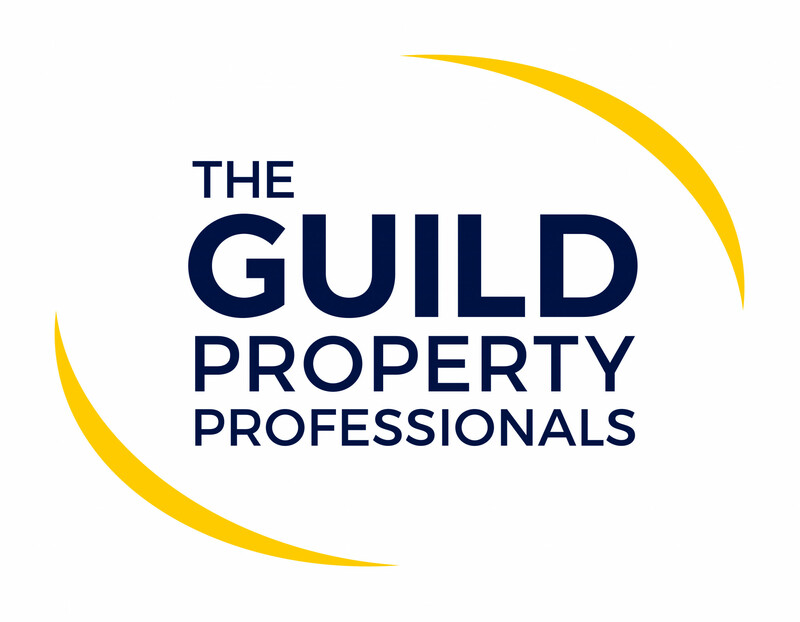 The Guild of Property Professionals and the international network of Fine & Country both held their annual conferences and awards in London on consecutive days last week. The next day saw the Fine & Country conference commence. Held at the prestigious County Hall venue in London, delegates from all around the world gathered to learn about the latest developments in the luxury property market. The evening’s black tie event culminated in recognising the networks highest performers across a range of award categories, including “Property Presentation” which was won by Fine & Country St. Neots. Finally, Fine & Country’s highest accolade the “Best Overall Fine & Country Operator” award was announced to an audience who rose in applause to congratulate Fine & Country St Neots. In 2017, Thomas Morris Sales & Lettings together with Fine & Country St. Neots, won no less than 11 local, regional and national awards for estate agency and support for charities.